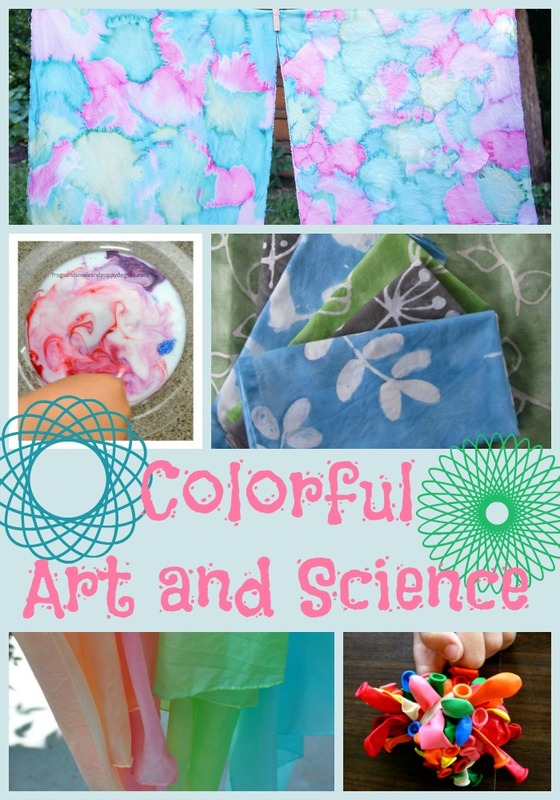 Colorful Art and Science Features! 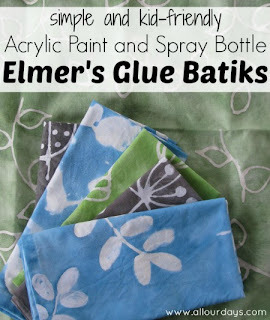 All Our Days made some beautiful batiks with Elmer's Glue! 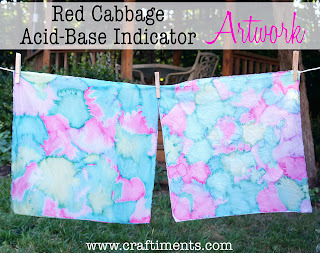 Craftiments made this awesome art using Red Cabbage to detect Acids and Bases in everyday items! 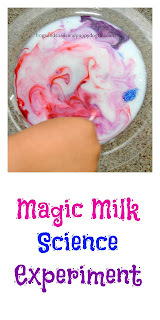 Frogs and Snails and Puppy Dog Tails had fun with this Magic Milk Experiment. We have done this one before, but it never gets old! Artful Homemaking shows us how to dye play silks out of Kool-Aid; bet these are super fun to play with. 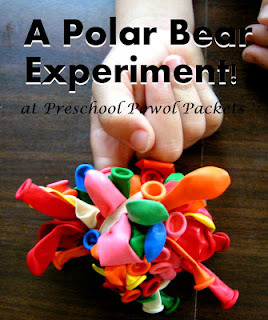 Preschool Powol Packets found a colorful (and clean) was to demonstrate How Polar Bears Keep Warm! Our Giveaway this week is a set of 6 Yummi Pouches! No more buying premade pouch snacks. 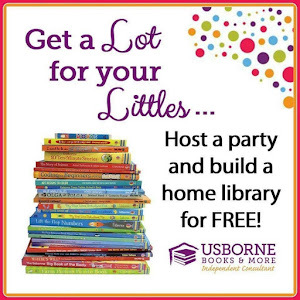 Just add your own squeezable food and go! 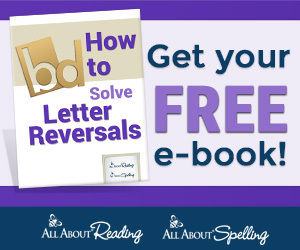 For a full review click HERE!